Prime Minister Dr Keith Rowley and UDECOTT Chairman Noel Garcia, discuss the work plan for the Dwight Yorke Stadium. Prime Minister Dr Keith Rowley has expressed disgust at citizens responsible for attacking tourists in Trinidad and Tobago. His comments come after a Canadian couple was beaten and robbed in Tobago on February 3. 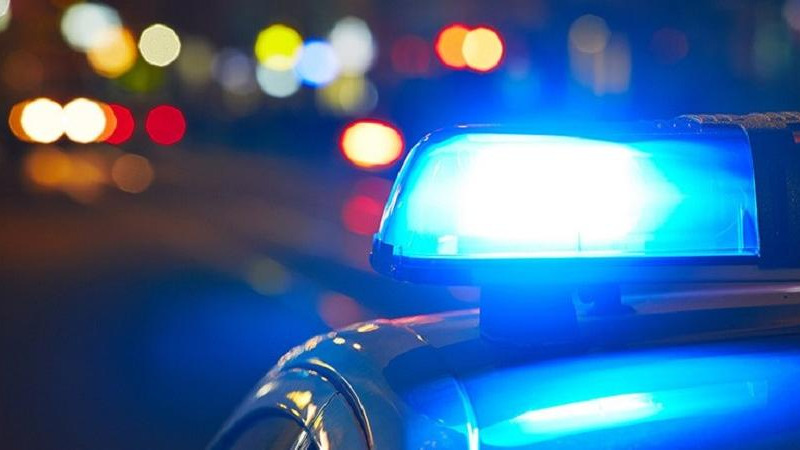 63-year-old Roderick Mac Mullin and his wife Neena Mac Mullin, 65 were at Gafton Beach when they were accosted by two assailants who have since been arrested. 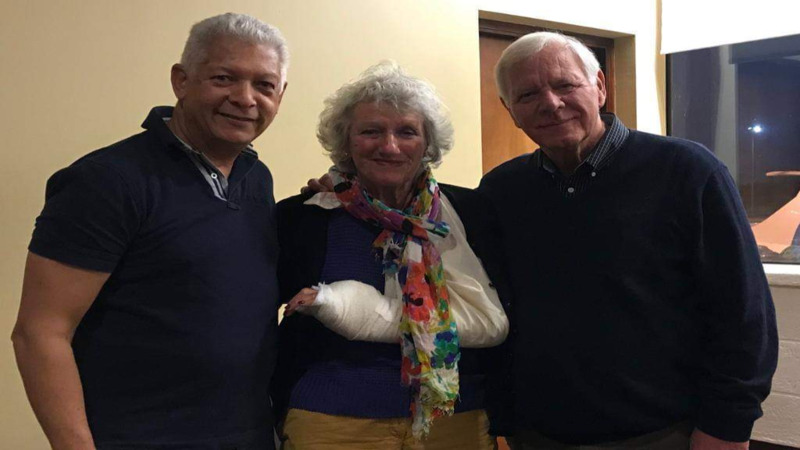 Two months prior, on December 26, an elderly couple from the United Kingdom was attacked and robbed at the Queen's Park Savannah. Sally Wilson, 72 and her 74-year-old husband, Michael were visiting on a cruise line. Mrs Wilson required emergency surgery following the incident. 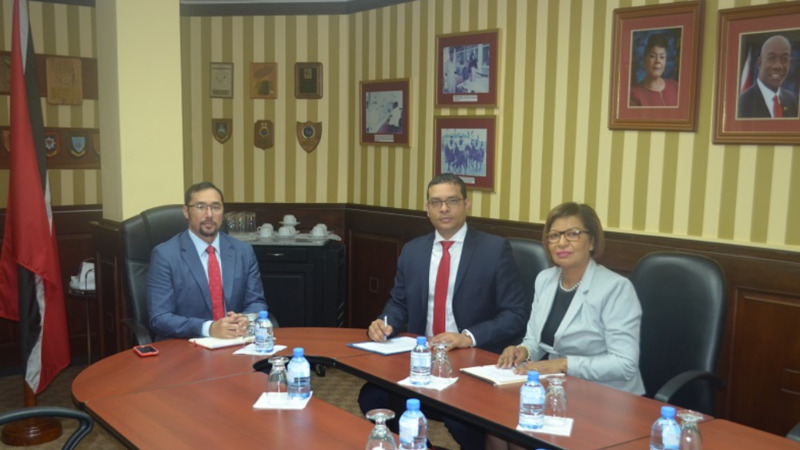 Addressing these issues, Dr Rowley said attacks against tourists have a negative impact on Trinidad and Tobago's image in the eyes of the international community. "I am very disappointed when we put so much effort into trying to make the place attractive to visitors and then some idiot goes and does something like that and undo everything that we have done because it gives the place a name that we don’t want." He said Tobago, in particular, is more so tarnished by crimes against foreigners as the Government has actively tried to market the sister isle as the ideal tourist destination. Dr Rowley blamed parents' failure to properly raise children, for this scourge of violence. He advised parents to admonish their children against ill behaviour as it will only land them behind a jail cell. 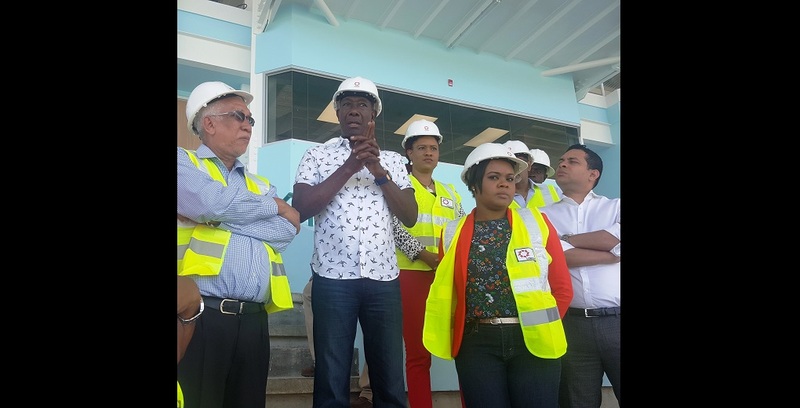 The Prime Minister was speaking with members of the media as he toured several works sites in Tobago on Monday.